https://developer.mozilla.org and https://support.mozilla.org will be fetched if added to an iframe, but https://mozilla.org will not. only the URL to https://some-link-in-my-website.com will be allowed (for fonts, scripts, or other). It will disallow every request and log all warnings in console, so you will be able to check which ones you need to add to the list. Note that we set default-src to 'self' (single quotes are required!) which means everything not specified will default to the current origin. 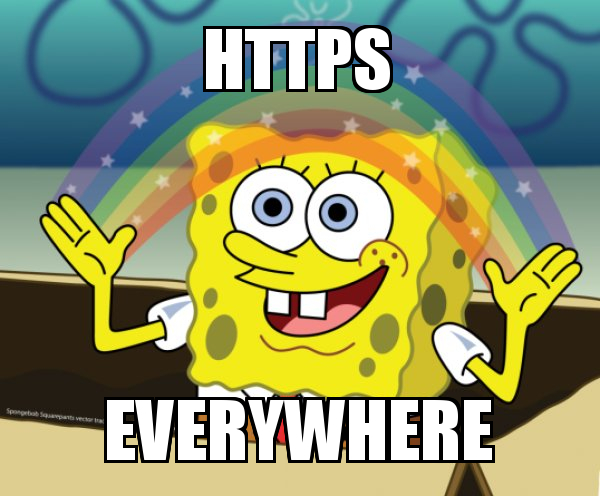 What if we do Content-Security-Policy: default-src https:;? CSP allows us to introduce an extra interesting level of security and helps fight Cross-Site Scripting (XSS) attacks. It gives some work to set up, but it makes it worth. We explored CSP default-src directive and we gave some interesting hints in this blogpost, but checkout MDN docs on default-src if you want to check out all options. There is also this github with some examples that you can use to play around. Want to know more? We will cover report-uri directive in another blogpost, follow us and stay tuned!